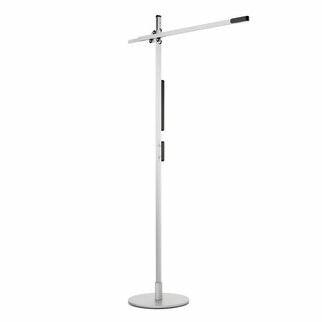 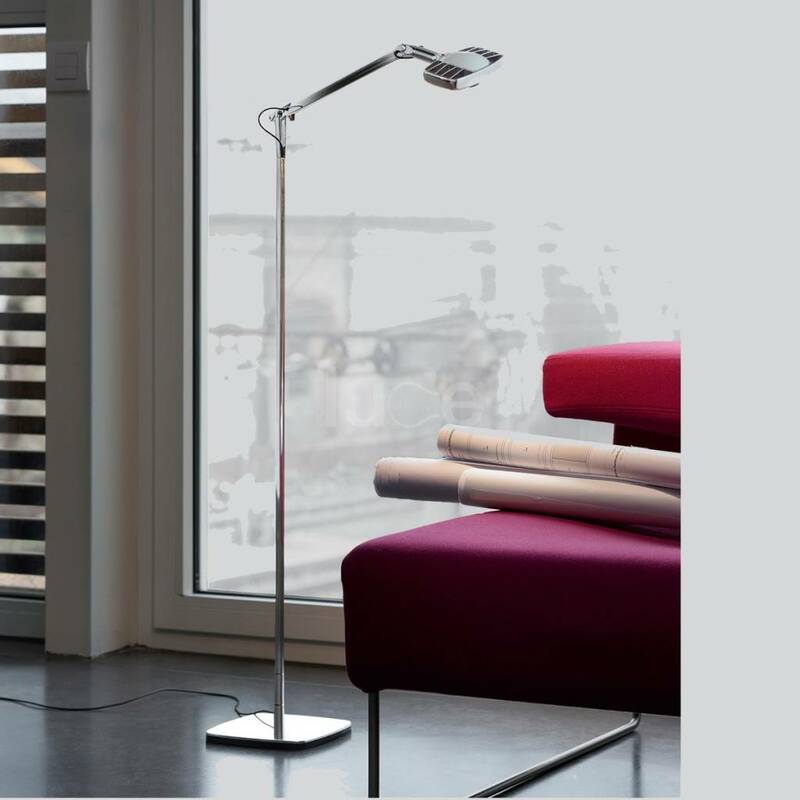 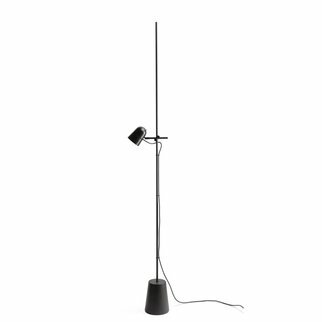 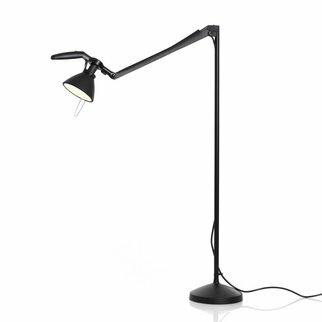 In the floor version, Otto Watt supplies ideal reading light thanks to the LED source that is easy to adjust in any direction. 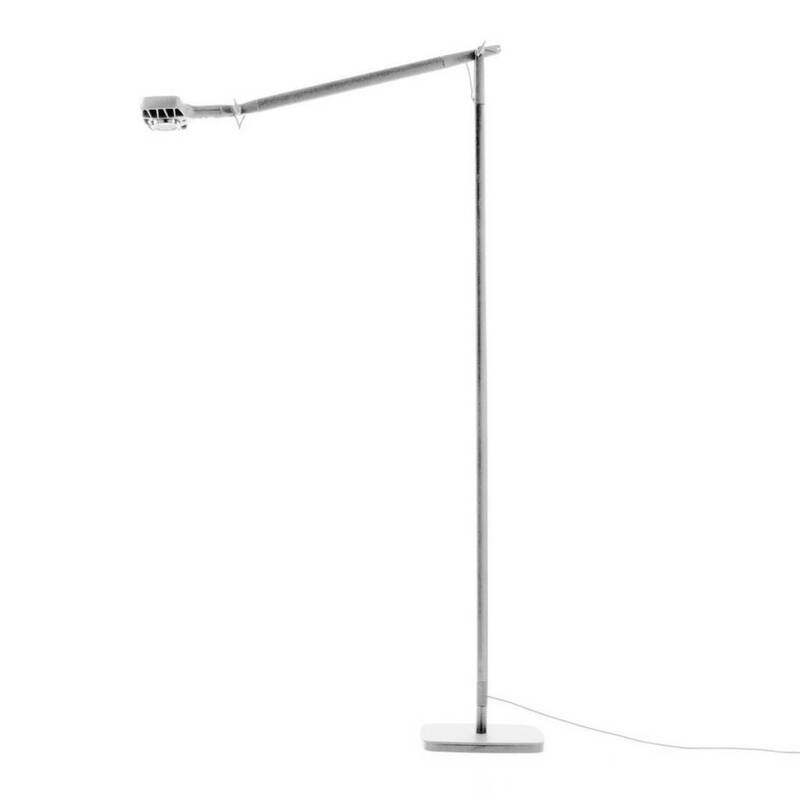 With its slim yet solid lines, Otto Watt is a contemporary reinterpretation of the traditional spring lamp, outstanding for its flexible movement and stability. 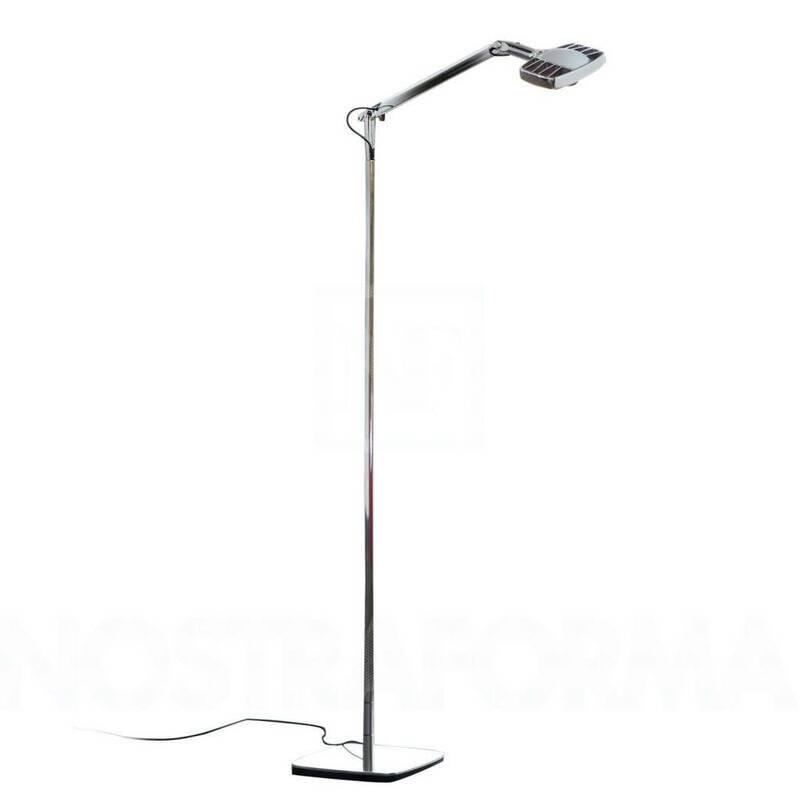 The structure comes in three different colors, to adapt to any decor.